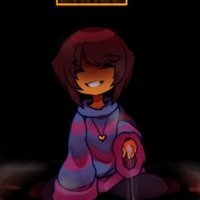 Chara Verse is an Undertale Fan-Made Comic that I have been working on for three months now. 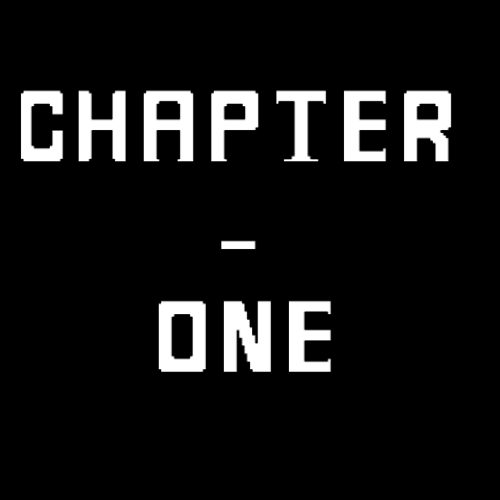 After a true pacifist ending, a glitch happened which caused the game to error and reset the entire timeline once again. Ever since the game became corrupted, the characters became distorted as well. Now, Frisk has become evil and has renamed themselves "Dust." as well. (Notes): This casting call is ONLY for the characters that are going to appear in Chapter One. Look, I'm not the bad guy okay? 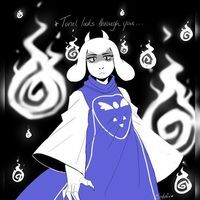 "Dust" is the evil version of Frisk. 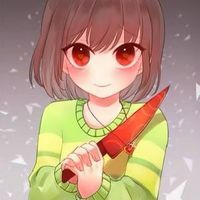 Unlike frisk, Dust is genocidal and wants every monster dead. She was born due an error that got created through an unexpected reset. What are you talking about? I'm NOTHING like Frisk. 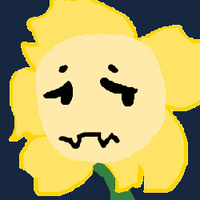 We all know that Flowey has always been genocidal and wanted to gain power, but in this universe, a new foe has come to the underground, and flowey knows that it's stronger than him, making him afraid. 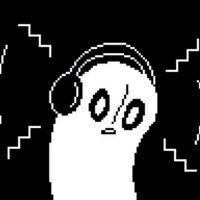 Guess I really am an idiot..
Napstablook is a very friendly and shy ghost, that makes music. 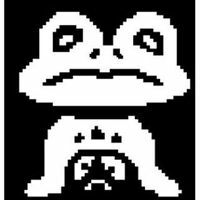 In chapter three, Napstablook will realize that we're genocidal and change into a more serious form. But now, in chapter one, he's still good old Blooky! You know you can't kill a ghost right...? Froggit is a monster that you encounter in the ruins and plays quite a minor role in chapter one. That's why I added froggit as well! He's also a frog.